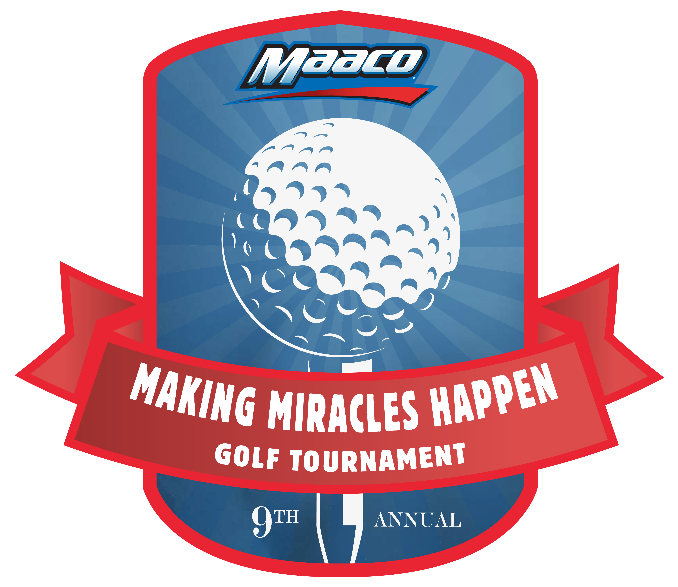 Driven Brands Charitable Foundation invites you to our 9th Annual Making Miracles Happen Golf Tournament benefiting Children’s Miracle Network Hospitals. Enjoy a day of golfing, networking and camaraderie with fellow franchisees and vendors at The Golf Club at Ballantyne. The Golf Club at Ballantyne offers an impressive 18-hole PGA Championship Par 71 course. This is a first-class golf experience, and one you surely don’t want to miss. The event will include a four person scramble, breakfast, lunch, and awards reception. You will have the chance to purchase raffle tickets and participate in the silent auction throughout the day. Winners will be announced at the Awards Reception. The proceeds from the tournament will benefit the Driven Brands Charitable Foundation in support of Children’s Miracle Network Hospitals. Visit the Making Miracles Happen Tournament website for more information about the tournament and registration. If you cannot attend and would still like to donate to Driven Brands Charitable Foundation, please click on the “Donate Now” button. Thank you for your participation and I hope to see you on May 17. If you have any questions, please contact Sean Peters at foundation@drivenbrands.org.